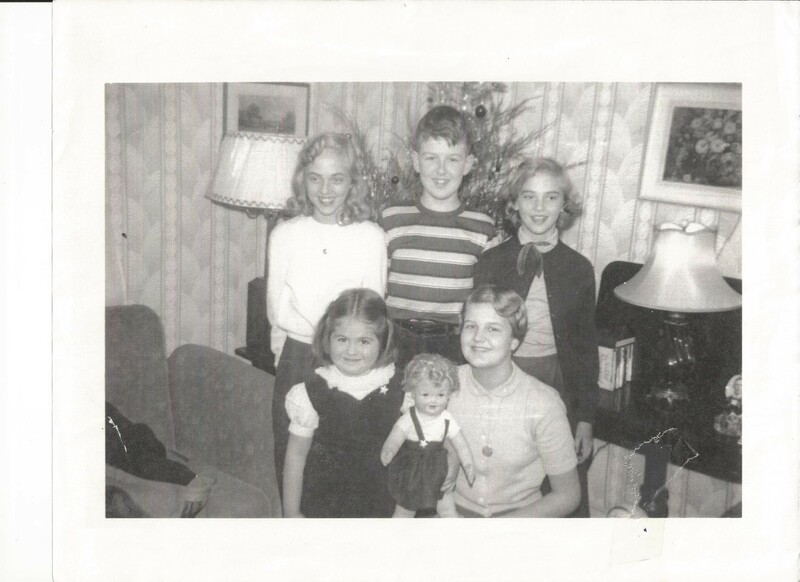 I am looking at this old picture of my mom and her sister, Carol, and her cousins. It is a sweet picture. It makes me sentimental for younger days when you played with your cousins. I am not sure why the little doll needed to be in the picture, but it makes it more authentic. 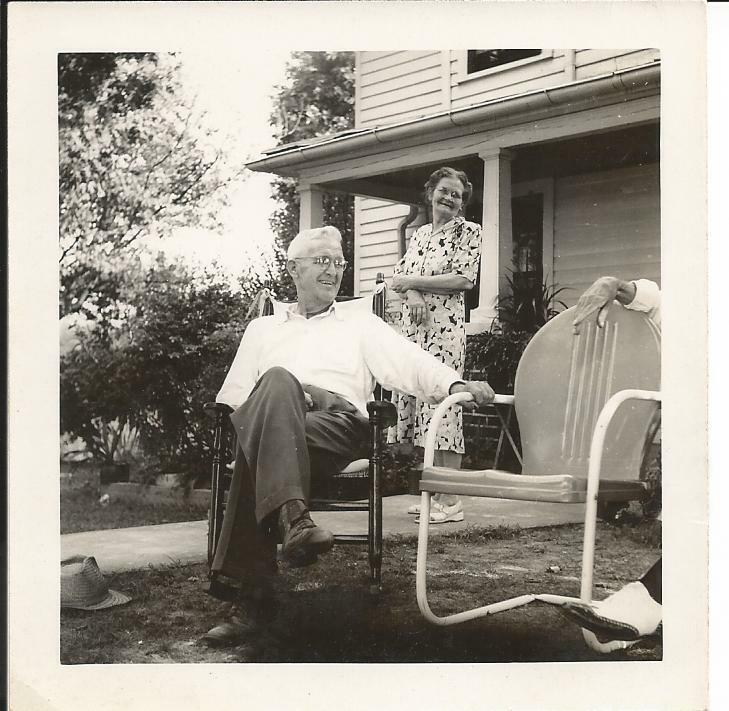 It is these same family members that have been helping me to construct the Sublett side of my family tree. 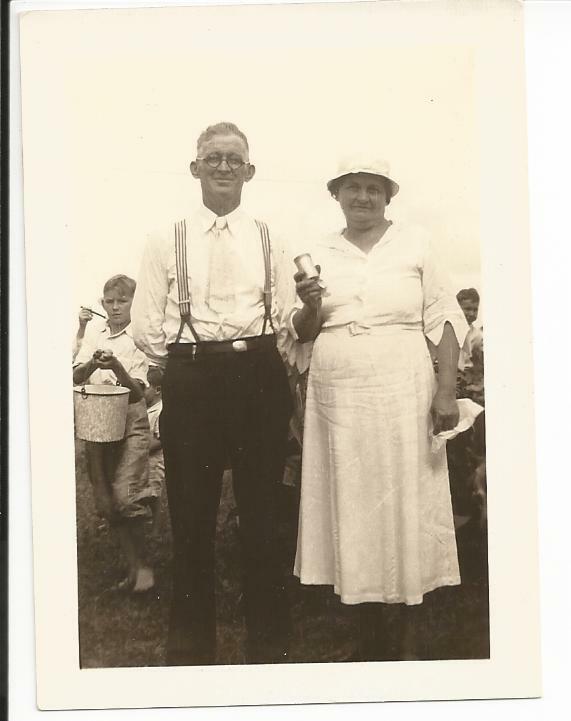 My cousins (Nordmarks) lived several hours west from us in Illinois while we were growing up. 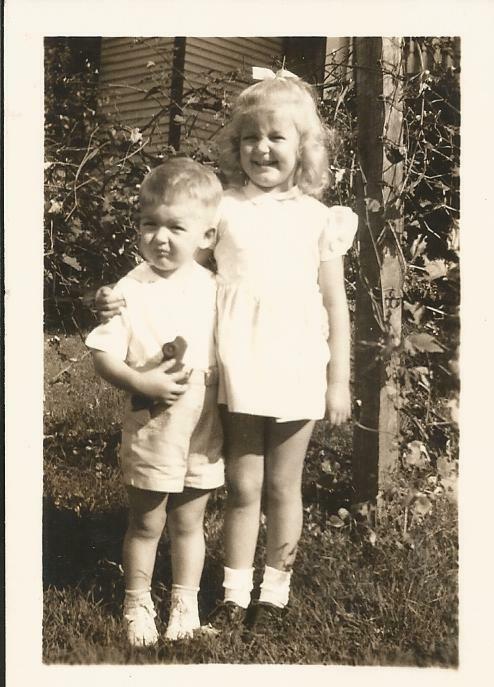 My cousins (Johnsons) lived several hours south from us in Virginia. 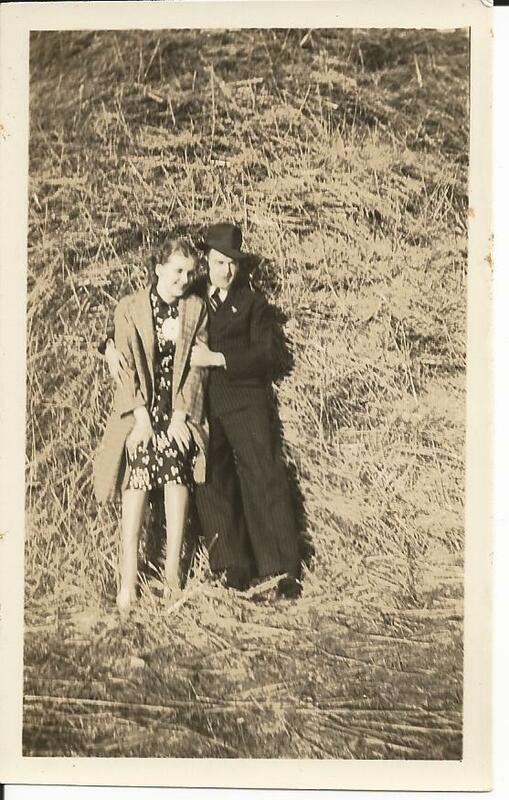 My parents did a terrific job of instilling the value of family in us as we were growing up. 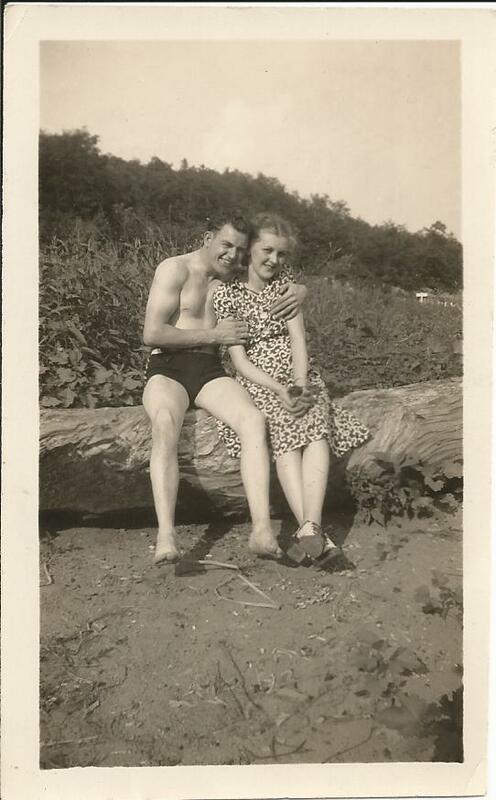 I remember spending Easter’s with the Nordmark family, and summer vacations with the Johnson’s. I wonder what it would have been like to grow up closer to each other. 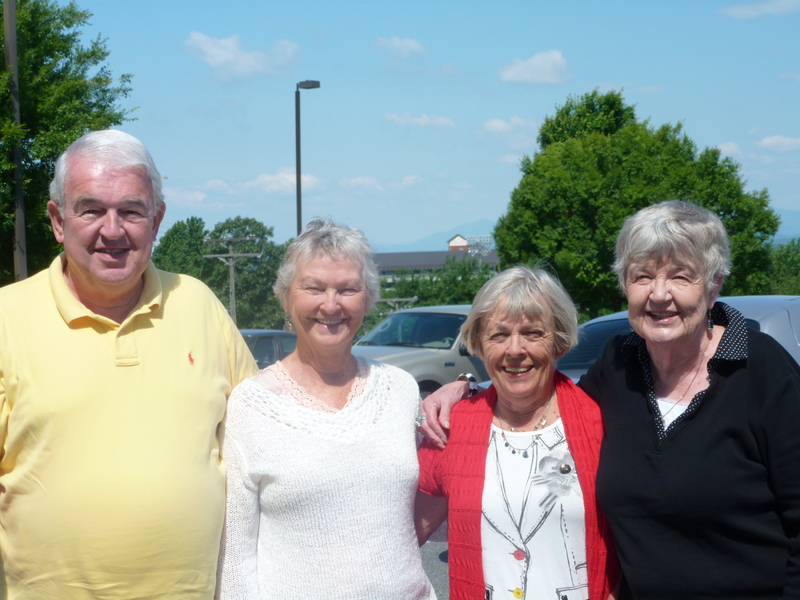 Last year I took a genealogy trip to Virginia, and was so fortunate to meet up with my mother’s cousins Larry Burruss and Nashella Buckley, and Carol, mom’s sister. It was then did I realize how special it would have been to actually grow up with your cousins in close proximity. They all shared stories about going down to John Thomas Sublett’s homestead on Sunday’s after church and playing together. As luck would have it, Kathy (my sister) and I were able to see the family homestead. We were all able to go inside as well. We knocked on the door because I wanted to get closer to take some photos. A little old lady answered the door. She actually had bought the house from some family members. She invited us in, and started talking and really never stopped. It was great to have Larry and the others give us a tour and tell us what was where. More importantly, it was great to see my mom’s cousins all get together and share stories. When I was going to graduate school in Chicago during the early 1990’s. I was very fortunate to be able to hang out with my cousins Susan Nordmark and Steve Nordmark as adults in downtown Chicago. I have tons of memories of these times. 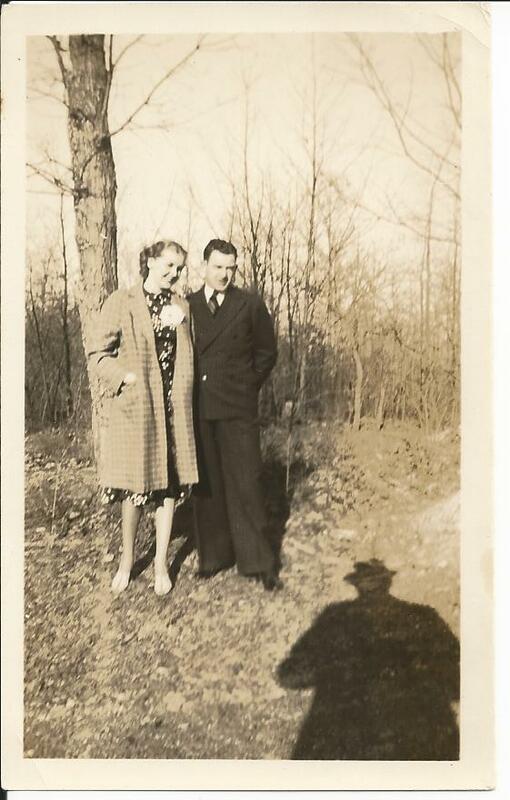 I was also so lucky to have my Aunt Lee and Uncle Don a short trip away. It made being so far away from home more palatable. We, the cousins, are so spread out across the country now, it is not plausible to have the same connections as my mother did with her cousins. My sister and older brother did a fantastic job instilling that family value of cousins into their children. Last year, we had a family reunion of sorts at Cape Cod, Massachusetts. It was amazing to see the cousins interact with each other. How inspiring it is to have a family that really likes each other.